Summertime is here! While you break out the board shorts, we’ll break out the short boards! 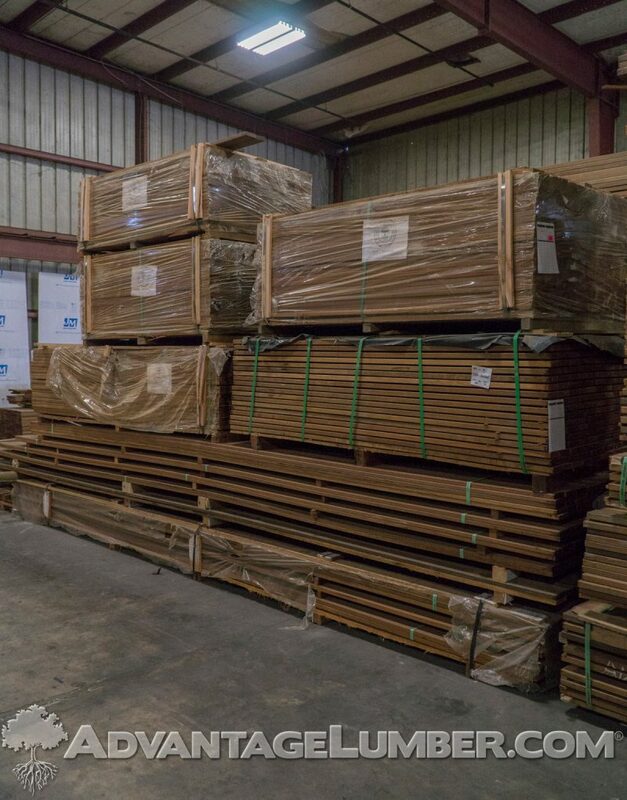 We do everything we can to eliminate waste, so we keep cutoffs to sell at bargain prices. Many lumber companies sell shorts at a discounted price, but few will call 7 FEET a short board. We do! This entry was posted in Do-It-Yourself, How-to Build and tagged Decking, Short decking, short decking sales, shorts, shorts for decking on June 16, 2017 by Mr. Ipe Hardwood. Mixer at the Mill was a Success! We had an amazing turn out for our Mixer at the Mill networking event! If you weren’t able to attend, take a look at the pictures below to see our amazing new showroom full of professionals. 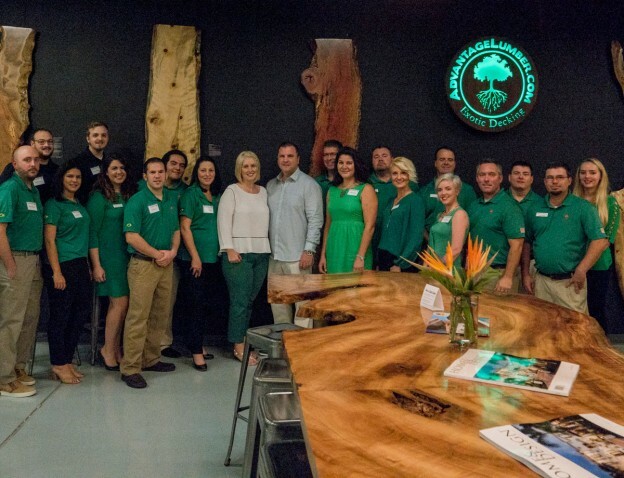 This entry was posted in News and tagged florida mill, florida networking, networking event on February 16, 2017 by Mr. Ipe Hardwood. The End of a Successful NAHB IBS 2017! 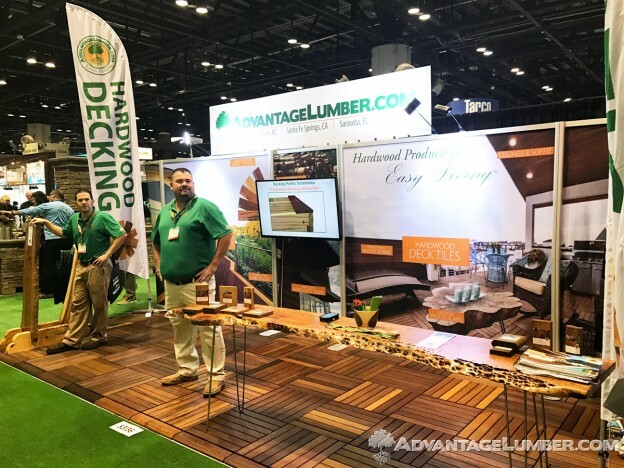 We just finished a very successful NAHB International Builder’s Show in Orlando, FL where we met many of our current customers as well as some potential new ones. The show is one of the largest builder’s shows in the country and draws industry leaders from all over the world. This entry was posted in News and tagged advantage lumber booth, IBS 2017, international builders show, NAHB IBS 2017, successful trade show, tradeshow on January 16, 2017 by Mr. Ipe Hardwood. 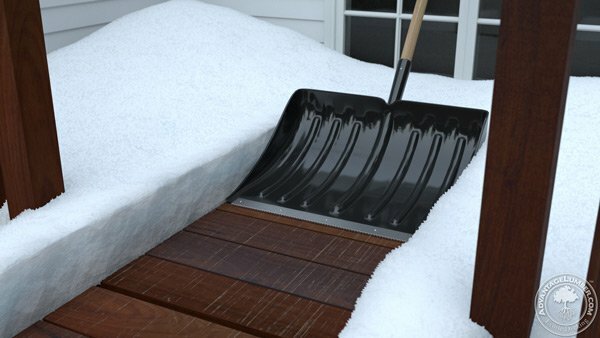 If this is your first time facing snow on your brand-new deck, you may have a lot of questions about how to remove snow safely. We offered a few tips and tricks last month, but in this article we wanted to give you the biggest DO NOTs when it comes to clearing away the white stuff. This entry was posted in Decking and tagged decking and snow, how to remove snow from deck, snow on deck, taking care of deck in winter on January 6, 2017 by Mr. Ipe Hardwood. Winter can be the best time to plan out that gorgeous decks you’ve been envisioning. There are quite a few factors to consider when planning the perfect deck, like material, size, style, and add-ons. Planning during winter is a great way to save money as you can begin to quote out all the labor and items needed. 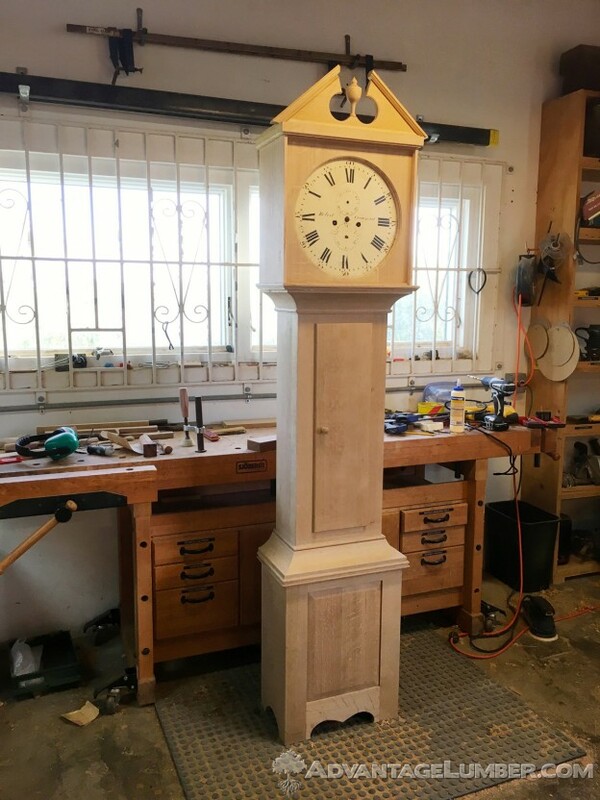 This entry was posted in Deck Design, Decking and tagged Deck Building, Deck Design, deck planning, decking in winter, winter deck planning on January 6, 2017 by Mr. Ipe Hardwood.